Organic Grow is a reliable company working in the environment sector. Organic Grow advocate's Low Input Sustainable Agriculture (LISA). 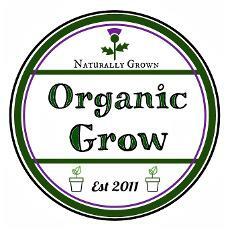 Organic Grow supports community growth by following principles of Natural and Organic Growth. This type of agriculture emphasizes reliance on building long term soil fertility. This approach is healthy both for the soil and in the improvement of crop yields.